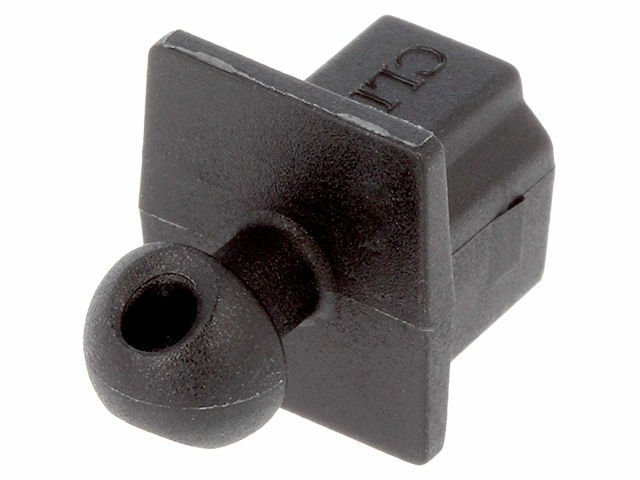 The TME offer includes protection caps dedicated primarily to FT series panel connectors for data transmission. Available versions are designed for protection against dirt and dust of RJ45 and USB connectors in both A, B and C versions, as well as HDMI. Each cap has a hole in the holder that allows you to attach, for example, a security cable to prevent it from being lost after removing it from the connector.